Cycling is certainly a great way to work up and appetite…something well known to the organizers of the very popular yearly event, Little Rock Gran Fondo. 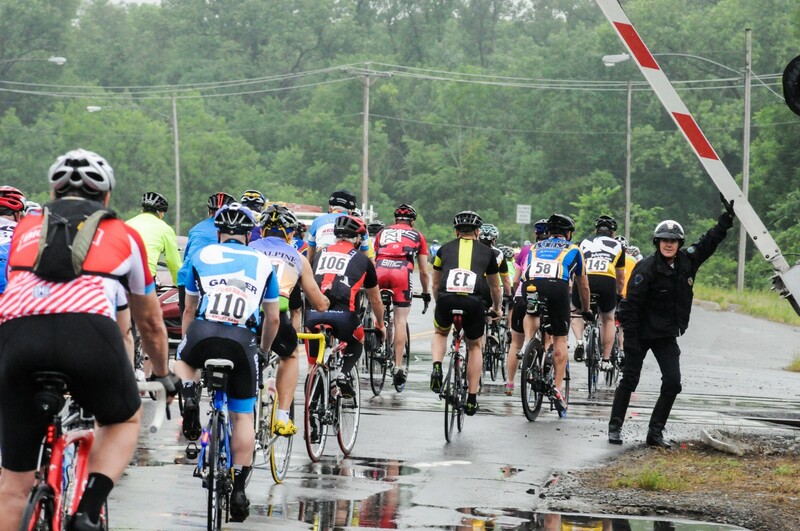 What is a “Gran Fondo” you ask? Italian for “big ride”, this is a yearly road cycling event that brings together cyclists of all competitive levels, from the novice to the seasoned racer. Not a race, per se, but a “mass start” along an approximately 70 mile course here in Little Rock—some will push for the best time, but many simply take the ride more casually. 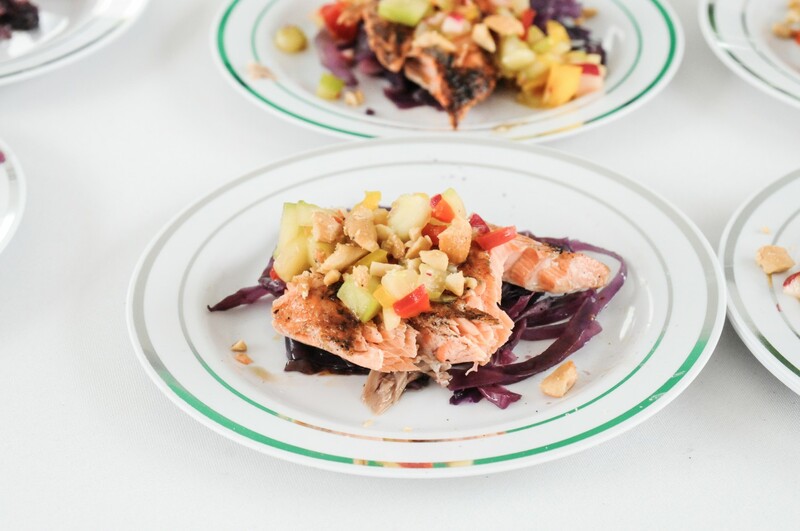 This event is unique in that it features fabulous eats along the course (around every 25 miles) and at the end of the long ride. In fact, one of the event’s organizers, Michael Chaffin, says Gran Fondo is “not a race, but a food festival wrapped around a cycling tour.” The entire event is happening this Saturday, May 30th, and for those interested in actually participating in the bike ride, you’ll find more details here…but understand, there are very few slot left. 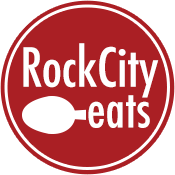 The food festival takes place this Saturday, May 30th, on the first block of Main Street in downtown Little Rock and runs from from 11 am to 4 pm. 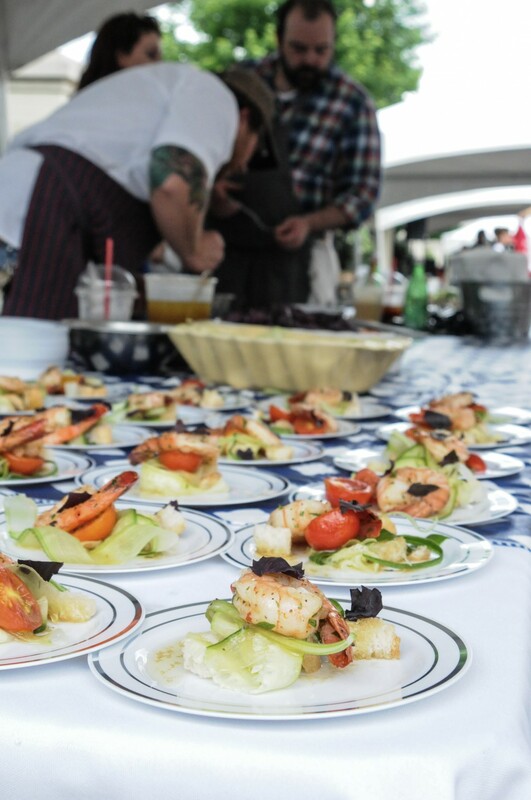 Tickets to the food event cost $35 and gets you access to all-you-can-eat and drink offerings from some of Little Rock’s most celebrated chefs—a real who’s who of Little Rock dining. Just who will be there and what exactly might you be eating? 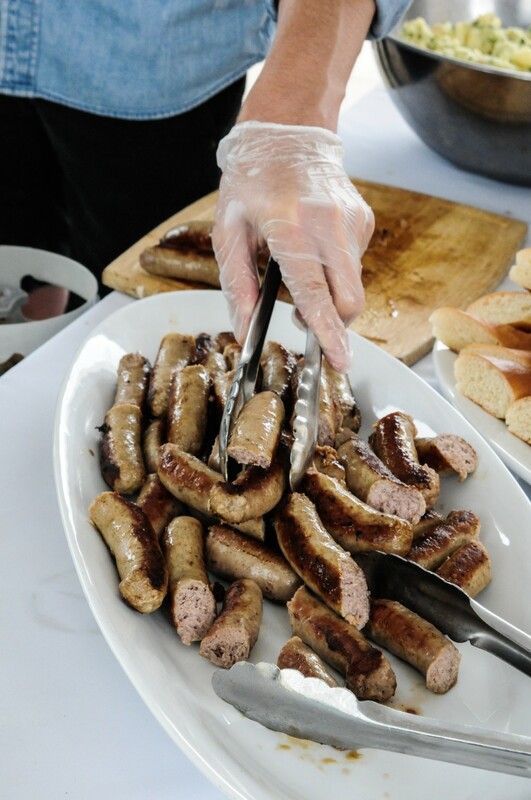 Tomas Bohm of The Pantry will be serving up knockwurst with a red cabbage and apple salad, potato salad, pickled veggies, and mustards. 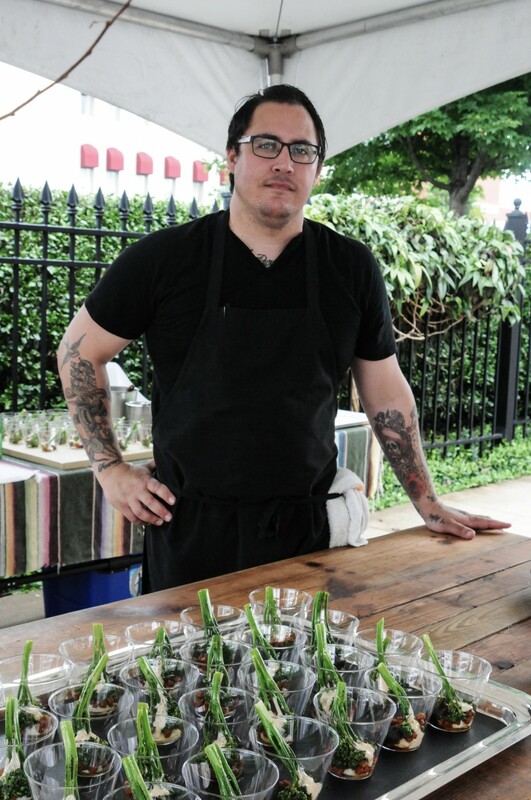 Arturo Solis from Capital Bar & Grill will be dishing out pickled shrimp with bread and butter yellow squash on sourdough and smoked mayonnaise. 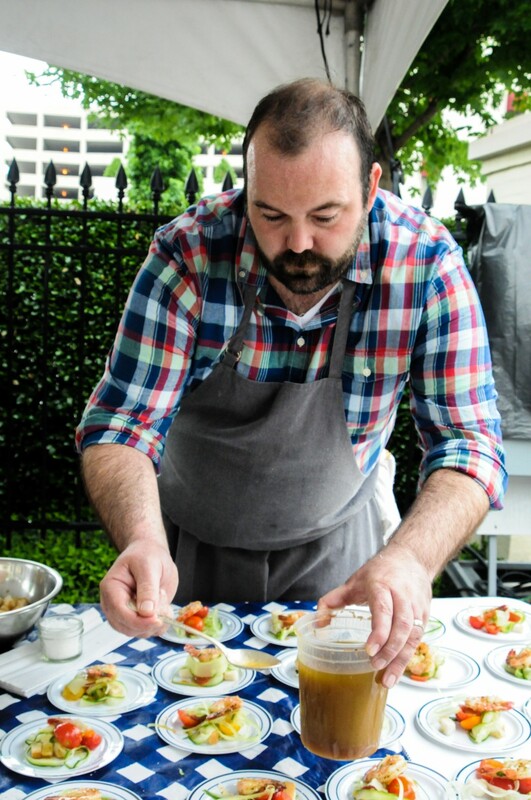 Scott McGehee of Yellow Rocket Concepts will be hauling in his ZaZa mobile pizza cart, serving up wood-oven pizza…both an heirloom tomato margherita and a Sicilian salami pie with San Marzano tomatoes and hot peppers. Fabrizo Castangia from Vesuvio Bistro will be bringing a traditional caprese salad with fresh cherry tomatoes and mozzarella, a tortellini panna—beef stuffed pasta in cream sauce with bacon, peas, and onion, and lastly sweet Nutella cream puffs. 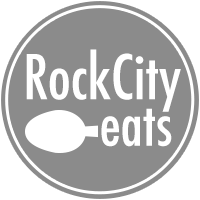 The crew from nearby South on Main will be dishing up smoked pork tenderloin with sorghum three bean salad. Donnie Ferneau (Good Food by Ferneau) will be part of the event, too, mostly supplying bites at rest stops during the race…but you’ll probably see him at the end during the food fest, as well. 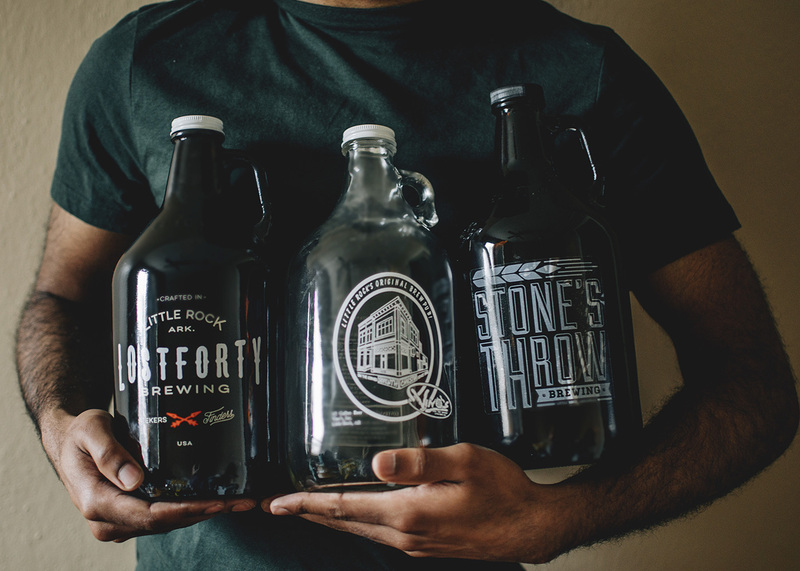 Lost Forty Brewing will be serving up their popular beers to quench the thirst of all involved in the event. Leiva’s Coffee will be providing cups of their brew and Loblolly Creamery will be scooping up their always-awesome ice cream. But wait…there’s more. Musical entertainment will be provided by Bonnie Montgomery and there will be a kids’ dunk tank featuring Mayor Mark Stodola. Tickets can be purchased the day of at the event or online here. Below are some photos from last years event…which also happened to be attended by Lance Armstrong (all photos by Heather Rice-Collins).